Less is more! Being stylish isn't always about wearing the most accessories or having the boldest style. Apply this great styling advice to your dog and make a stylish impression with this cool Sophisticated Black Bow Tie! 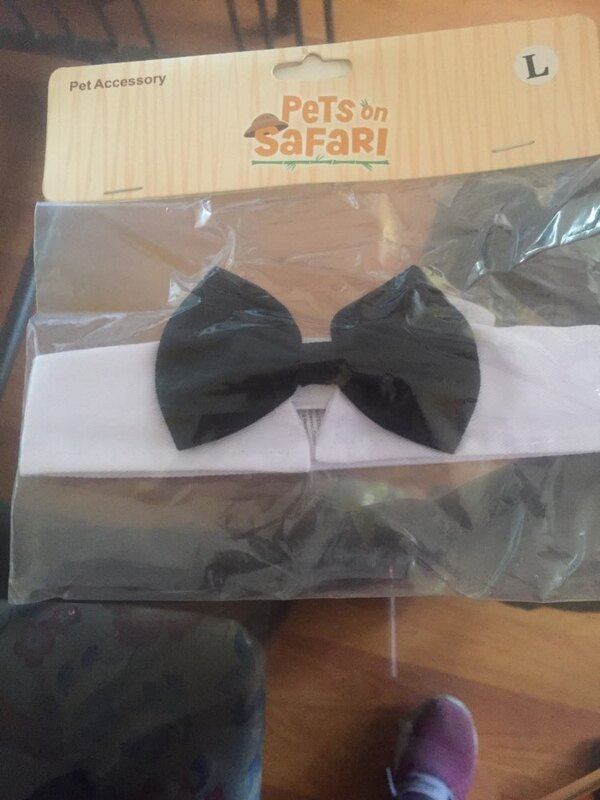 SirWoofWoof offers a great variety in fun and classy Bow Ties. This Bow Tie comes with a smaller black bow and results in a subtle -and very classy!- look. 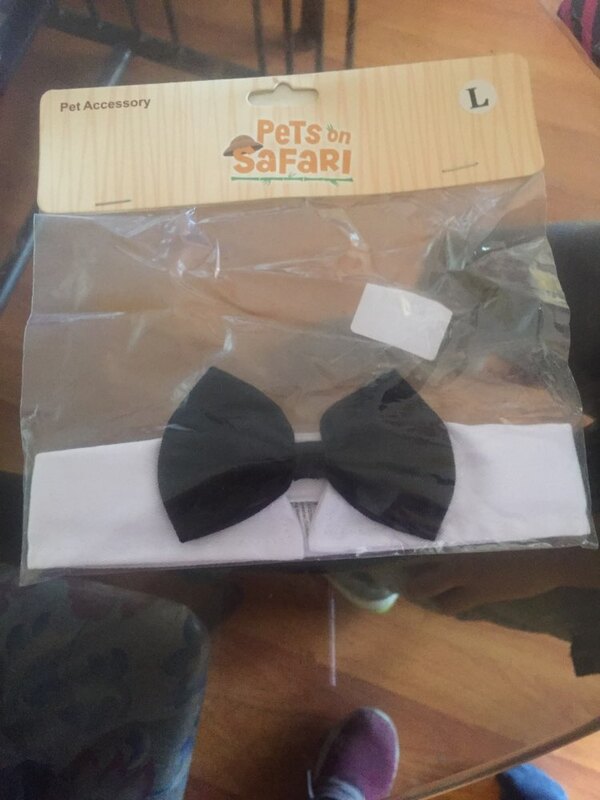 The Velcro and adjustable sizing on this bow tie makes it a comfy accessory for almost all dog breeds. * Please take into account that an exceptionally large dog (we're talking about the Cano Corso's and Great Dane's) won't fit in this accessory. Is your friend on the larger side? No problem, we have a loooot of bows and offer cool accessories for all sizes.